It’s not always easy to tell where a road begins. For producer, musician, and songwriter Johno, the road to his first solo album The Road Not Taken began imperceptibly. Its unconventional path proved long, winding, and musically breathtaking, embracing music and musicians from around the Mediterranean and Ireland and poetry from Shakespeare to Mahmoud Darwish. The wild trip that led to The Road Not Taken might have begun the moment Johno got his first producer gig in Albania or in the West Bank. It might have started that moment in a library in Tunisia, when Johno sketched out a setting for a beloved poem with a local friend and violinist. It may have started decades before, when his parents, Irish-born, London-based, shared verses close to their hearts, quietly inspiring their son. But the compositions he discovered were radical departures from the poem’s origins, suggesting styles and locations for recording far off the beaten path. Johno drew on a decade of close collaboration and recording experience around the Balkans, North Africa, the Middle East, and Turkey, as well as his ancestral stomping grounds of Ireland, to find astonishing arrangements for the songs that sprang from poems. 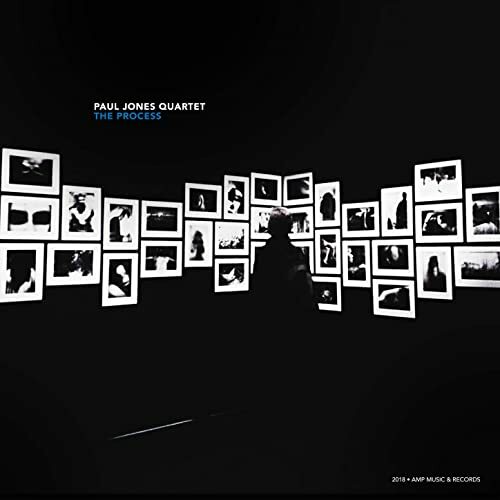 Johno was trained as a jazz musician but found himself increasingly in the recording booth on the other side of the glass. His skills were coupled with a growing fascination with the sounds, styles, and musical thought he discovered in other cultures. Over time, project after project came to him. As he worked with more and more well-established musicians in far-flung locales, their music and craft began to seep into his own writing. It wasn’t, however, until recently that he resolved to step in front of the mic. Johno realized he had enough material to make his first album, songs he’d built up over years of travel and homecoming. The basis for these pieces was the poems he knew from childhood, as well as poems by icons like Palestinian poet Mahmoud Darwish that he discovered along this journey. They influenced the way he crafted music. Some of these talents contributed directly to the composition process, as in the case of “If,” the popular Kipling poem. Johno handed the poem over to a close friend and talented musician Nikos Mixalodimitrakis, who lives not far from Johno in Greece. What came back was a wonderful surprise, a version in 5/4 with serious Greek traditional flavor. “If I had tackled it alone, it would never have sounded anything like it,” Johno says. 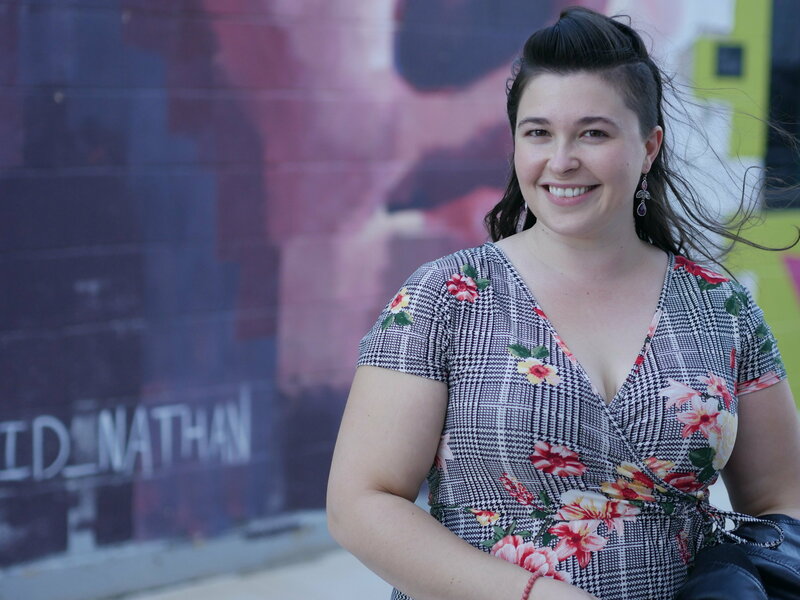 “I love giving something to people you trust and then getting it back and being delighted.” This different, delightful approach to classic poetry promises to take listeners and literary buffs along for the moving ride. Johno is a multi-instrumental, omni-style musician and producer. 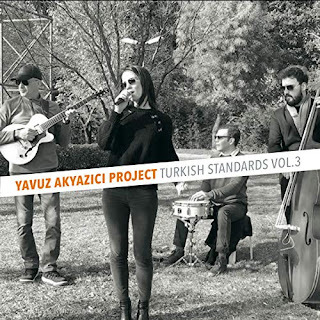 Originally a Jazz performer, now heavily influenced by Classical music, Arabic Music, African Nuba, Rai, Gnawa, and Berber traditions, and Balkan music. Jazz harmonies, and classical counterpoint. Now working on his first ever original album, an ethno-jazz project evolving around composed English Poetry from Shakespeare to Robert Frost, and trying to help the world in what ever small way he can. Johno lives on the Greek coast, and spends a fair portion of his time travelling and recording in Europe, Africa, the Balkans, and the Middle-east. Johno is the director of the newly established label RNT Records, and the exciting new Delia Arts Foundation. The Secret Between the Shadow and the Soul finds the celebrated ensemble at a new peak, addressing a kaleidoscope of moods with inspiration and group commitment. The quartet that saxophonist Branford Marsalis has led for the past three decades has always been a model of daring, no-apologies artistry, of ever-widening musical horizons and deepening collective identity. With like-minded support from pianist Joey Calderazzo, bassist Eric Revis and drummer Justin Faulkner, the band has long been a model of how to sustain and enlarge a musical outlook that is both historically and stylistically inclusive. 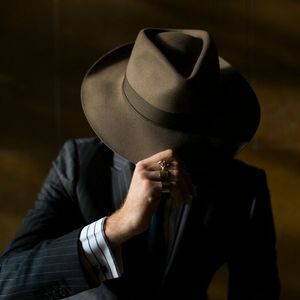 Successive recordings have revealed new plateaus, and The Secret Between the Shadow and the Soul, the band s first since 2016's acclaimed Upward Spiral with guest Kurt Elling, captures a new emphasis on both how to express and how to document the music. The new album is as complete a picture as one can assemble of the Marsalis Quartet within the confines of an hour. 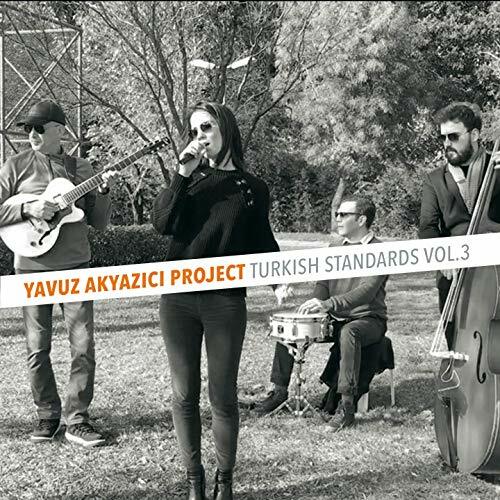 As usual there is compositional input from the veteran members, with Revis supplying the surging "Dance of the Evil Toys" and more tensile yet equally dynamic Nilaste, while Calderazzo reinforces the lyrical compositional yin to his virtuosic keyboard yang in "Cianna" and "Conversation Among the Ruins." In addition to the leader s own "Life Filtering from the Water Flowers," with one of his most deeply felt and keenly shaded tenor saxophone solos, there are two of the more challenging jazz jewels of the mid-seventies, Andrew Hill's "Snake Hips Waltz" and Keith Jarrett s "The Windup." 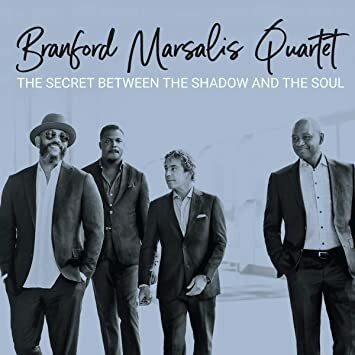 The Secret Between the Shadow and the Soul confirms Branford Marsalis's vision. It is sophisticated, adventurous and anything but defensive, and it captures a great band sounding better than ever. Behn Gillece with an all-star band! Posi-Tone, Apple Music, iTunes, Spotify, Amazon, and many fine retailers. 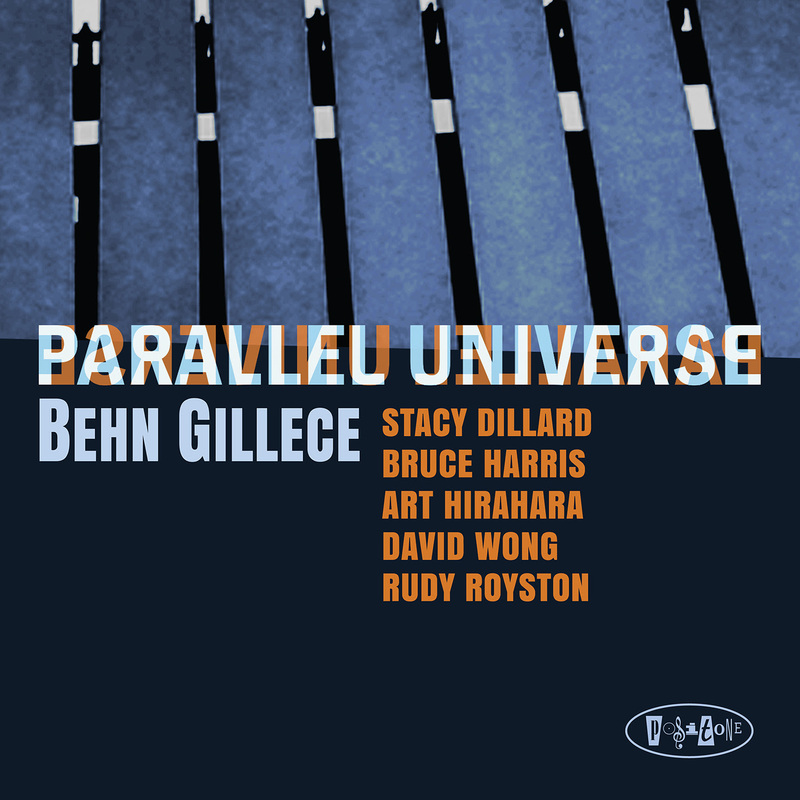 For upcoming Behn Gillece shows, click HERE. A concert that plans to jazz up your January: Milhaud’s jazz-infused take on the creation of the world is a perfect pairing for Ravel’s incredible piano concerto. Regina Symphony Orchestra’s Music Director Gordon Gerrard makes his SSO debut. Saskatoon’s own Godwin Friesen returns to the SSO as winner of the Shurniak Concerto Competition. His playing is laced with energy and precision that will bring the Ravel to life. The evening is rounded out by two Canadian pieces, Glenn Buhr’s Winter Poems and Malcolm Forsyth’s Atayoskewin. Enjoy some jazz with your wine and cheese! Hope your year has been going well so far! I wanted to let you know that I'll be singing at a charming little shoppe called Artisan Cheese & Wine in Studio City next Friday with phenomenal guitarist and collaborator Dori Amarilio. This is the first time I've played in L.A. proper in a listening room-type set-up in a while, so I would love if you could come out. There's no cover, and they have a deliciously-curated spread of wines and cheeses to choose from. 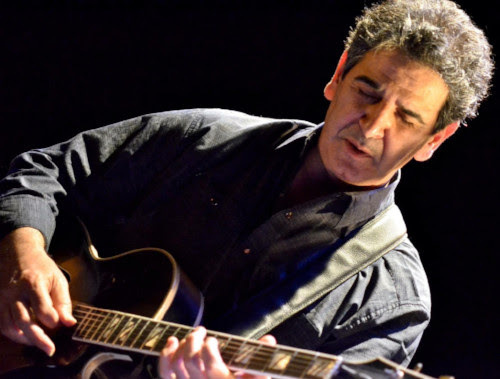 What: Intimate and beautiful jazz from me and guitarist Dori Amarilio! P.S. If you're receiving this email and thinking "WHY does Maria keep emailing me about shows in Southern California when I live in ______ (Montana, Brazil, Paris, etc)??" it's because I don't have your current address info in my list! Putumayo continues the celebration of its 25th anniversary with Broadway Jazz, featuring swinging jazz covers of beloved show tunes. The company began the year with New Orleans Party in May, 2018, honoring its current home in the Crescent City. Putumayo now celebrates New York City, another important music center and its original home in 1993. The album is set for release on January 25, 2019 and will be available on CD, digital download and streaming on Apple Music. Broadway Jazz explores the deep and storied history of musical theater and jazz and their intertwined relationship that dates back to the early 1900s. Since its inception, jazz has been seeping into Broadway shows. The influences went the other way as well, as songs written for Broadway quickly became adopted by jazz musicians as standards. That trend continued over the years, and the list of Broadway songs that have been interpreted by jazz musicians could fill a book. Broadway Jazz opens with Kermit Ruffins’ New Orleans-style take on “Ain’t Misbehavin’,” a song that owes a big part of its success to another Crescent City trumpet player, Louis Armstrong. Act 2 of our musical revue highlights the silky vocal stylings of Maxine Sullivan performing Duke Ellington’s “I Got It Bad, and That Ain’t Good.” Blues legend Jimmy “T-99” Nelson reminds us that life is a “Cabaret” with his smooth performance of the title track from one of Broadway’s most successful musicals. Jazz saxophone legend Coleman Hawkins keeps the show going with “Make Someone Happy” from the musical Do Re Mi. Canadian jazz singer Emilie-Claire Barlow offers a playful version of the Frank Sinatra classic “You Make Me Feel So Young,” a song that lived a long life before it finally made it to Broadway in Twyla Tharp’s Sinatra revue Come Fly Away. Though its Broadway run was short lived, Bertolt Brecht and Kurt Weill’s The Threepenny Opera gave birth to one of the most recognizable jazz tunes in history (thanks to Louis Armstrong and Bobby Darin’s famed renditions). Another great trumpeter and singer, Leroy Jones, gives his own New Orleans-style twist on “Mack the Knife.” This is followed by the classic Broadway tune, “Can’t Help Lovin’ Dat Man,” from Show Boat, performed by Tony-nominated singer and actress Bertice Reading. Putumayo’s Broadway Jazz brings together the beautiful melodies of musical theater and the coolness of jazz for a beguiling collection. Broadway and jazz music’s shared history and longtime reciprocal relationship make for a perfect musical partnership. For more information or to interview Putumayo founder and music compiler Dan Storper, please contact Adam Sullivan at adam@putumayo.com.